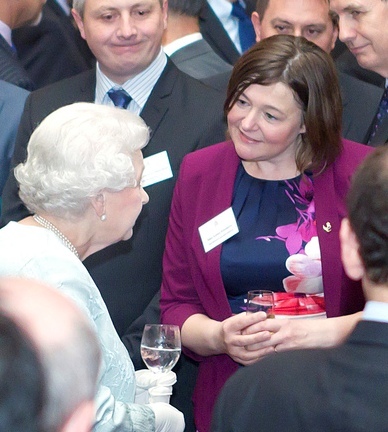 We’re almost 2 months into the entry period for the 2014 Queen’s Awards already! Based on calls and emails the team have received so far, I’ve pulled together some hints and tips that I hope will help you to work through your entry form. Press ‘SAVE’ at regular intervals! Entry is by on-line only - you will receive electronic acknowledgement containing your unique reference number once you submit your form. We are an award winning firm who this year won our SW Region (one of six national regions) Architectural Practice of the Year award for the third year running; it has never previously, anywhere, been won twice. We decided last year that we must seek a wider context for our hunting for work and have to date secured a large College project in Nigeria, a medical facility in Nigeria, two masterplanning opportunities in Mumbai, India, and a Waste to Bio Fuel development in the Philippines. Our invoicing against these projects has just commenced; are we premature in considering entry in this year's Queen's Awards? In terms of the International Trade Award, an entry at this point will be premature I'm afraid, as you need a minimum of 3 years export sales to enter. I wonder if the Innovation or Sustainable Development Award may be relevant though, if what you have been doing so expertly shows new approaches etc. 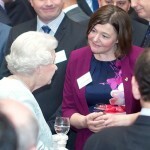 The guidance notes are available on the Queen's Awards site https://queensawards.bis.gov.uk. Any questions do get back to us via our email info@queensawards.org.uk or by phone on 020 7215 6880. Someone in my team will be only too pleased to help.